Hello Everyone! Today I am reviewing the Lakme Enrich Satin Lipstick in Shade 129. 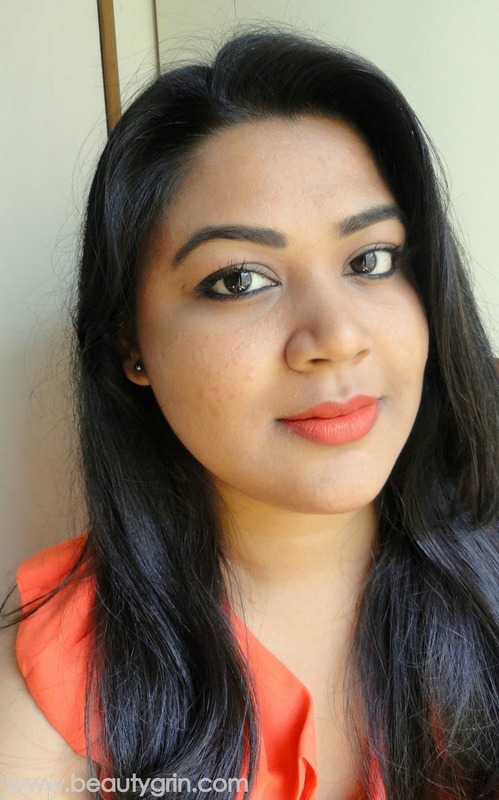 Faces Go Chic Lipstick in Hazelnut 113 : Review and Swatches. Nivea Lip Butters now available in stores!!!! Elle 18 Lipstick - Red Rouge: Review And Swatches.